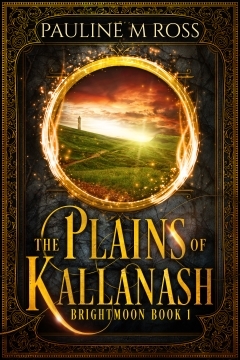 The Plains of Kallanash is an epic fantasy adventure with a strong romantic element. It is now available for sale: buy now. If you buy the paperback, you can also download the ebook version completely free. 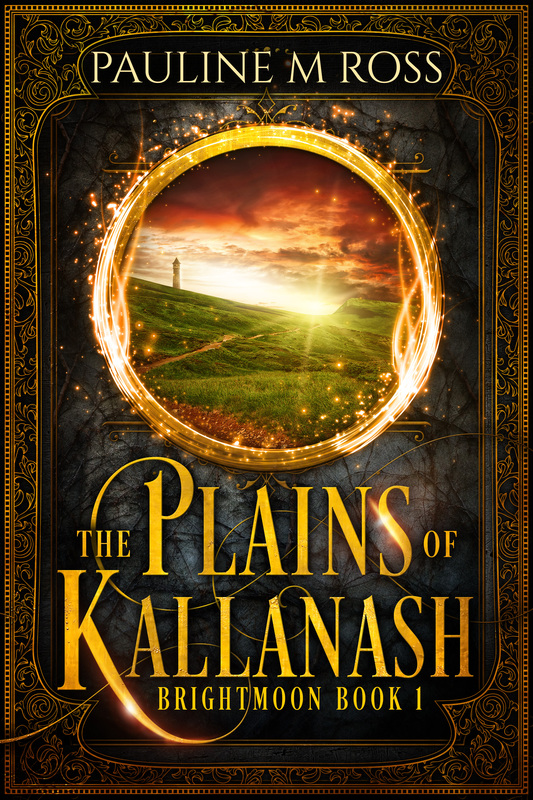 Read the first six chapters here, completely free.